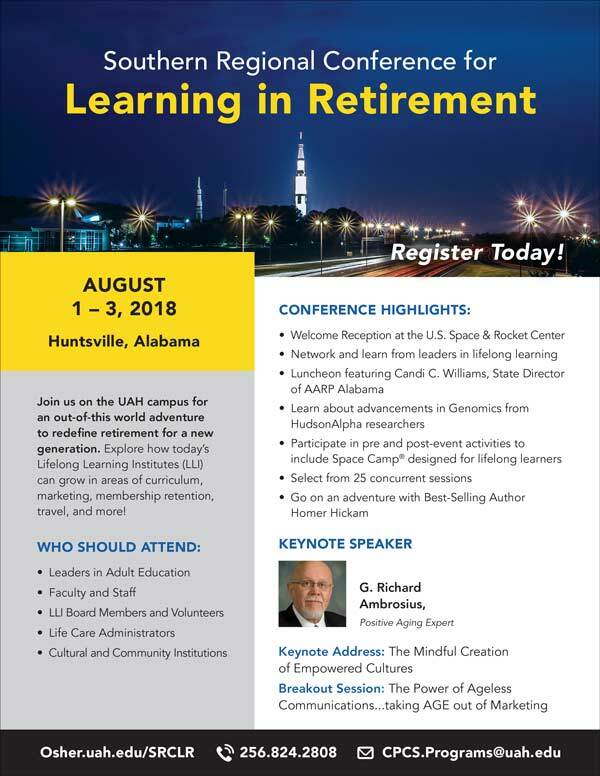 Join us on the beautiful 500-acre campus of The University of Alabama in Huntsville for an out–of–this world adventure to redefine retirement for a new generation. 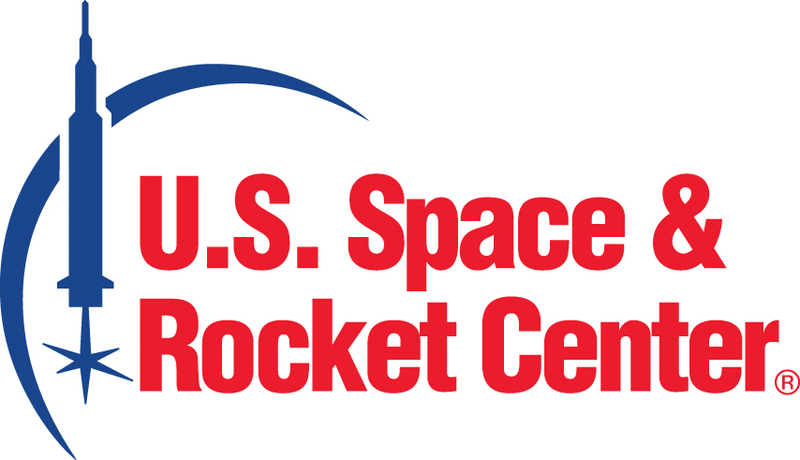 The Southern Regional Conference for Learning in Retirement is celebrating its 10th consecutive meeting, hosted for the first time in the Rocket City. Are you ready to explore innovations for modern seasoned adults in the areas of curriculum, marketing, volunteerism, travel and more? Using stories and real world examples, Mr. Ambrosius will detail how to use later life values as a powerful resource and pathway to increasing customer satisfaction, revenue, member involvement and support while creating a more positive, member-driven culture for any nonprofit program for older adults. Learn the three key elements to make this success possible: autonomy, choice and empowerment (A.C.E.). 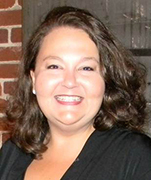 Attendees will be challenged to consider a new paradigm for aging services and program. As the Father of Continuous Quality Improvement, Edwards Deming, stated, "You do not have to change. Survival is not mandatory." Genomic sequencing - the process of determining the complete DNA sequence of an organism's genome - was first published in 2003. Over the last 15 years, genomic discoveries and applications have spread across multiple areas of research and patient care. Join us as we explore this fast-growing field and its potential impact on health and human wellness. 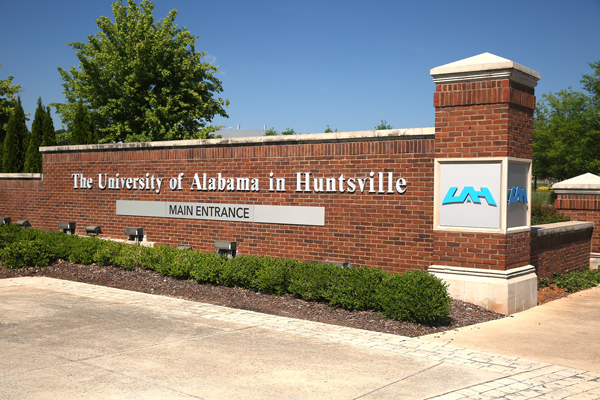 This plenary session features three members of the Huntsville-based HudsonAlpha Institute for Biotechnology, one of the nation's premiere genomics hubs. 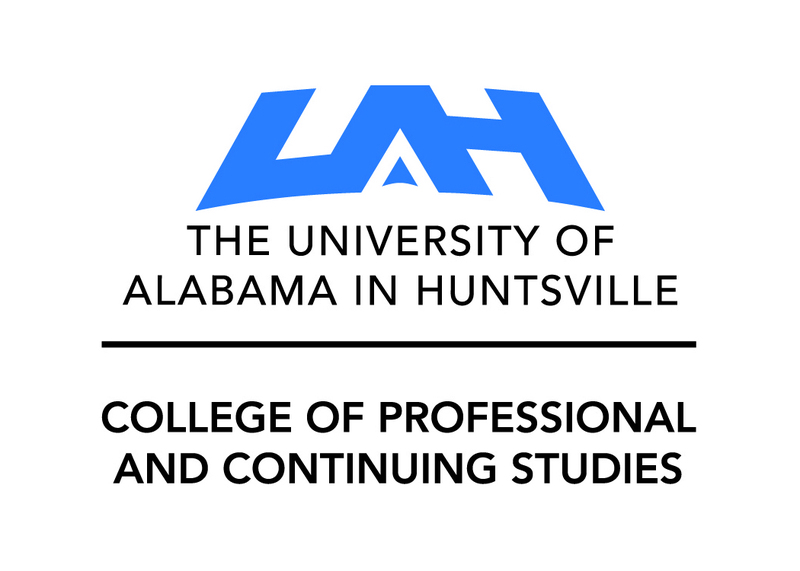 Learn basic genomic concepts, hear the latest on HudsonAlpha’s research into Alzheimer and other dementias, and conclude with a discussion on the clinical and personal value of sequencing an individual’s genome. Don’t you hate it when people make assumptions based solely on someone’s age? Ever do it yourself? Ever do it to yourself? Are you ready to change the idea that you have to accept that the way things are is the way they have to be? 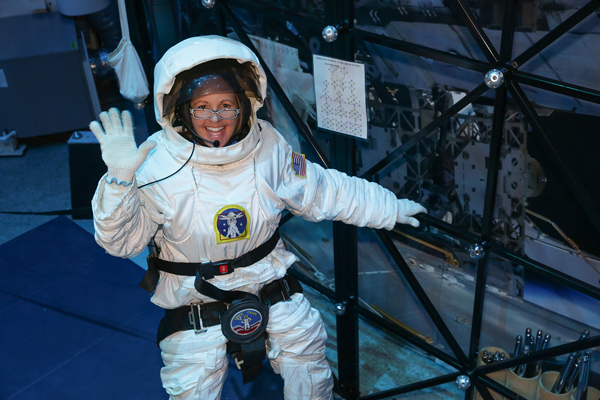 Disrupt Aging stresses the need to challenge old stereotypes of growing older. We should celebrate those who own their age and hold a mirror up to the ageist beliefs around us. 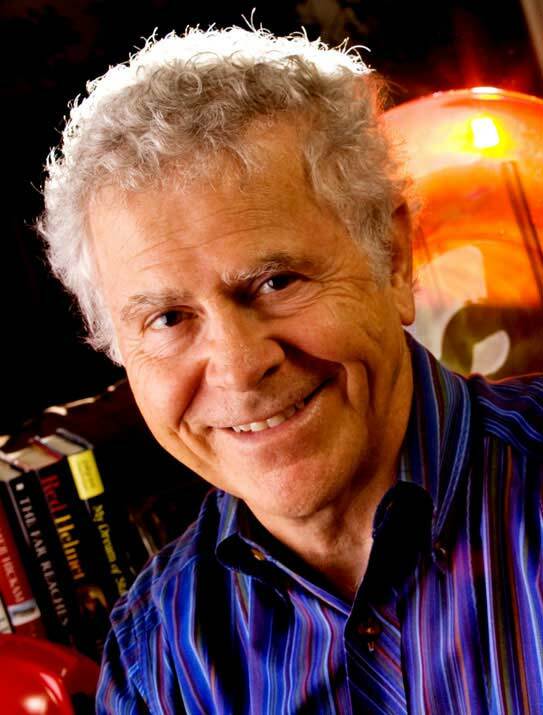 Homer Hickam, Best–Selling Author of Rocket Boys, October Sky, and Carrying Albert Home, will share stories of his life adventures from West Virginia coal-country to Rocket City—Huntsville, AL, and beyond. Learn how he keeps looking forward by sometimes looking back. Be prepared to laugh often and well!